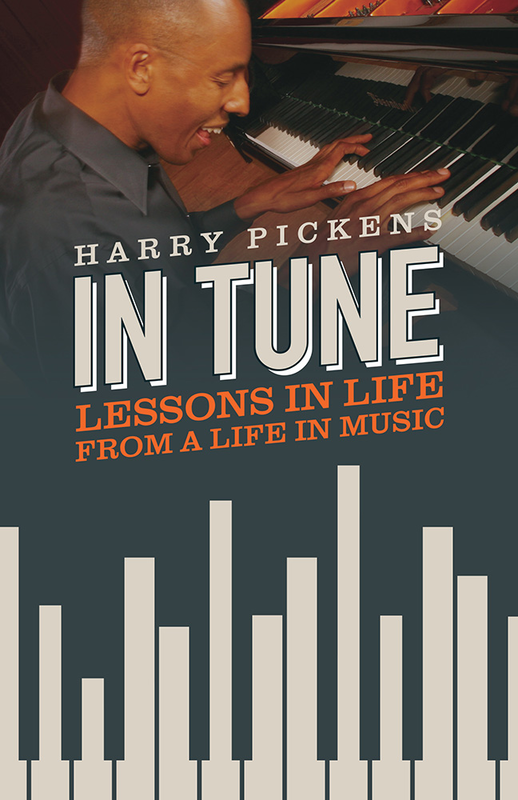 Harry Pickens is a modern-day renaissance man — an award-winning performing artist, educator, composer, author, and life transformation coach. His international career as a jazz pianist has taken him to 17 countries throughout Europe, Japan, and the Americas, and featured collaborative performances with hundreds of the world's top jazz artists and educators, including Dizzy Gillespie, Joe Henderson, Freddie Hubbard, Milt Jackson, and James Moody. Pickens received the Kentucky Governor's Award for the Arts in Education, the state's highest honor in creative and performing arts. He serves as artist-in-residence for the Kentucky Governor's School for the Arts and previously served as ambassador for artistry in education at Berklee College of Music. Blending his artistic identity with pioneering research in peak performance psychology, he has taught over 20,000 musicians how to transform performance anxiety into rock-star confidence through his From Stage Fright to Standing Ovation™ workshops. 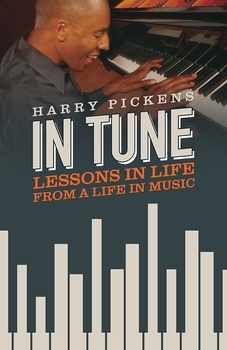 In Tune: Lessons in Life from A Life in Music contains a lifetime of wisdom condensed into 38 brief essays exploring creativity, purpose, music, and the keys to a meaningful life.